"Surrounded by a ravine, Briarcrest Manor beckons"
Surrounded by ravine, with suites featuring hardwood and ceramic floors, new fridges and new stoves, Briarcrest Manor is the place to be! Call us today to view one of our two bedroom suites! Book your showing at 416.242.6363! 263 and 265 Dixon Road, combine to form Briarcrest Manor, a ravine surrounded enclave. 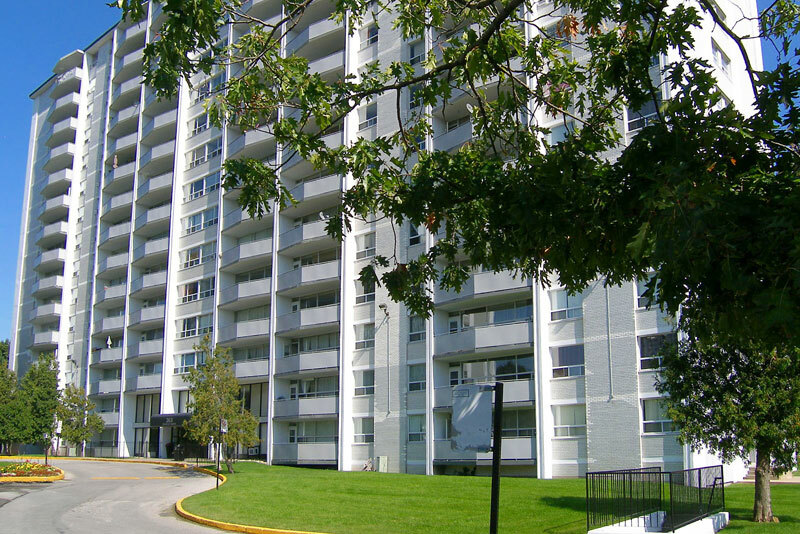 Close to schools, shopping and the TTC, these clean and quiet buildings feature large and bright upgraded suites with new ceramic floors and new appliances. Call us today to book your showing at 416.242.6363! Call us to book a showing!